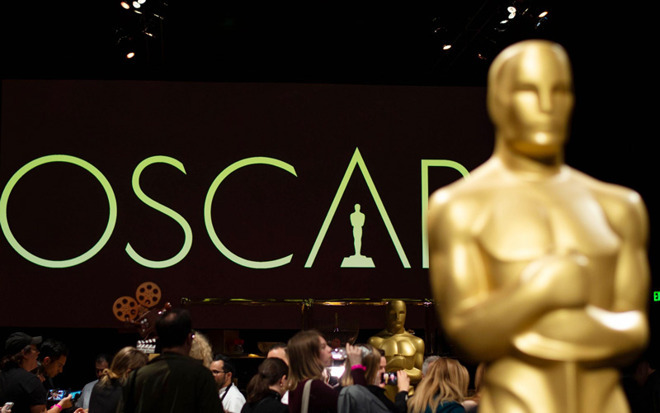 "In the event that the Academy — an association that includes multiple competitors in its membership — establishes certain eligibility requirements for the Oscars that eliminate competition without procompetitive justification, such conduct may raise antitrust concerns," wrote DoJ antitrust head Makan Delrahim in a letter seen by Variety. The Academy acknowledged receiving a letter and responding, and said that its Board of Governors will receive submissions at an annual rules meeting on Apr. 23. Delrahim's letter came in reaction to reports that director Steven Spielberg, an Academy board member, was aiming for rules limiting the eligibility of movies that debut on streaming services the same time as they arrive in theaters. A Netflix movie that adopted this strategy, Alfonso Cuaron's "Roma," took home Oscars for Best Director, Best Cinematography, and Best Foreign Language Film. Spielberg and some other famous directors, like David Lynch, have sometimes vocally promoted theaters as the true home for movies, whether because of their immersive presentation or the social aspect. In 2018 Spielberg told ITV News that while streaming services have raised the quality of TV, "once you commit to a television format, you're a TV movie... If it's a good show — deserve an Emmy, but not an Oscar." The director's position is notable in that Spielberg appeared on stage at the Apple TV+ announcement, touting his reboot of the anthology series "Amazing Stories." While most of Apple's content is expected to adopt a TV format, some movies will be included as well, a few of which could theoretically be up for Oscars. In fact Apple is reportedly assembling a team to put content in front of both Emmy and Oscar voters. Though fans and critics sometimes debate the legitimacy of those awards, they're nevertheless a mark of prestige — particularly for streaming services needing to convince people to subscribe. That could be even more crucial for Apple, which isn't expected to have much if any third-party content, though that could change by the time Apple TV+ launches this fall.